Classic peter pan costume. Costume includes dress, leggings, belt and hat. Available in different sizes. 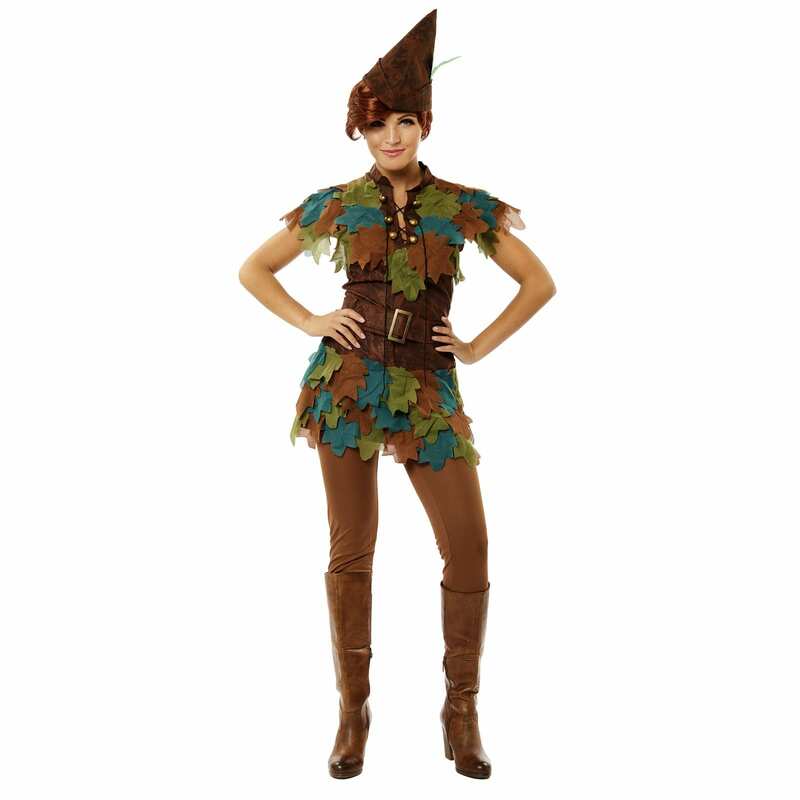 Classic peter pan costume with multicolored leaf deatiling. Costume includes dress, leggings, belt and hat. Available in different sizes.